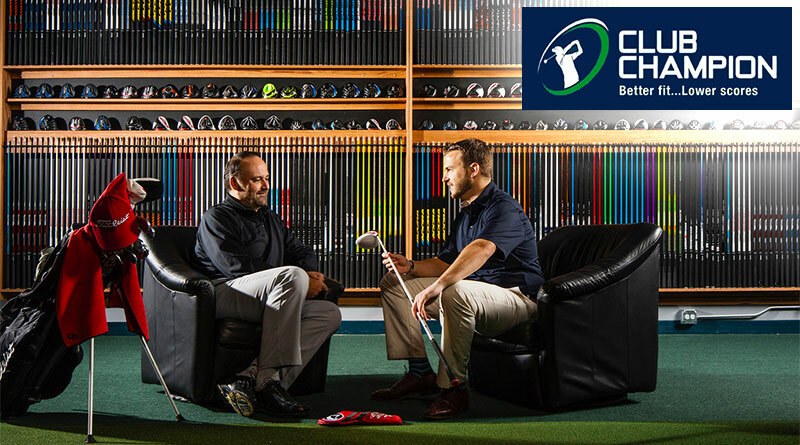 Premium clubfitter Club Champion opened its new Oklahoma City store Friday at 1001 W. Memorial Road. Store hours are 10 a.m. to 6 p.m. Monday through Thursday, 9 .m. to 5 p.m. Friday and Saturday and closed Sundays. Call 405-753-9635 for an appointment or go to https://clubchampiongolf.com/oklahoma-city. 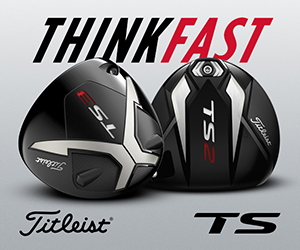 Club Champion separates itself in the fitting world with its huge range of shaft options, all of which are tested at least three times to make sure they meet specifications. The variety of shafts combined with a complete line of the top manufacturer clubheads and grips fit with the latest technology available via TrackMan, SAM Putting Labs and SST PURE machines are what separates a premium clubfitting available at Club Champion from places where club fitting is just a part of the business of running a golf course. 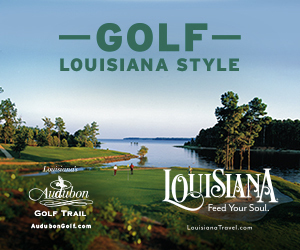 Leonard Finkel, the communications and advertising manager for Club Champion, said golfers who undergo a club fitting at Club Champion often come out with clubs from several manufacturers. Golfers have the option of being fit at Club Champion then returning to their club to purchase clubs, but they give up the variety of shaft options. Club Champion offers approximately 100 shafts for drivers alone and each will be tested to make certain it is performing as advertised. Club Champion was the brainchild of founders Joe Lee, Nick Sherburne and Bank and launched in 2010. It’s growth has been rapid and accelerating. It’s a big draw for private club members but Finkel said golfers from across the spectrum are willing to pay for the premium fitting experience and the potential improvement that can result. 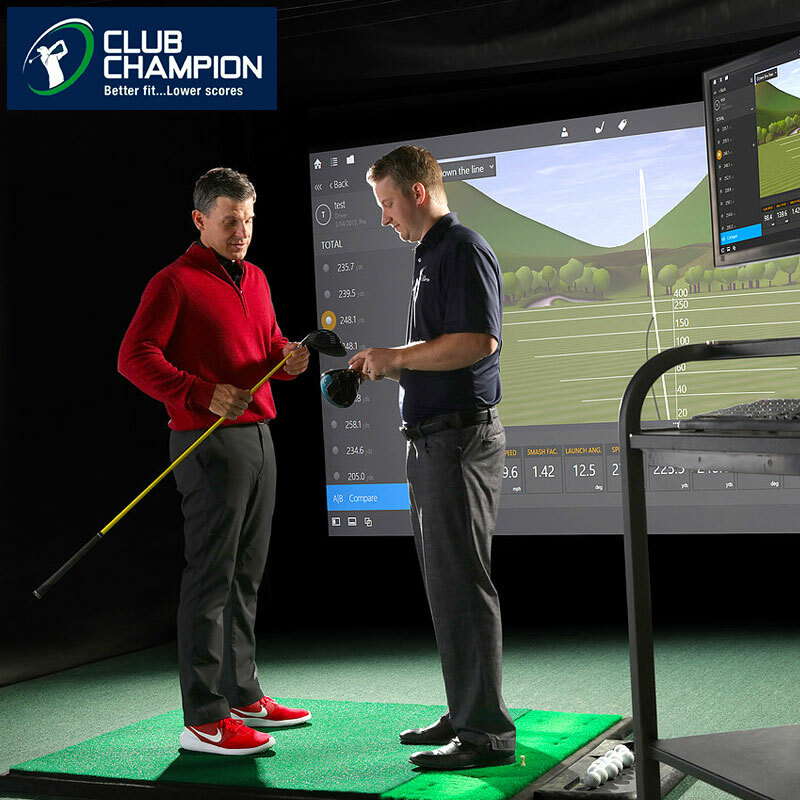 At Club Champion, Finkel said, master fitters go through more than 150 hours of training including monthly product training and testing. They must pass rigorous testing before they can be certified.